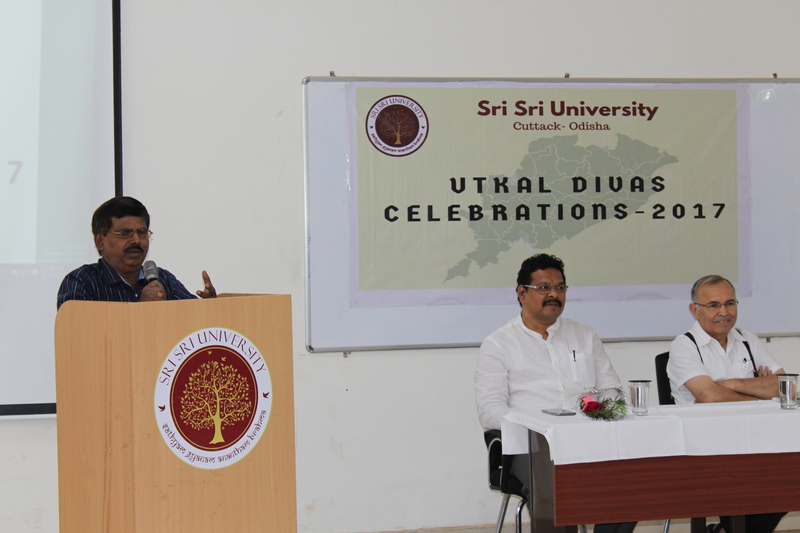 Sri Sri University organised a debate competition yesterday to celebrate Utkala Dibasa. Prof Srinivas Subbarao, the Registrar of the university welcomed the guests, dignitaries, debate participants and students of Sri Sri University. Vice Chancellor Prof Nand Lal welcomed the celebration of this important programme and urged to make the function a permanent feature of the university calendar and continue to add more activities to reflect the cultural, historical and economic aspects of the state. Students of Performing Arts led the congregation to sing the patriotic song Bande Utkala Janani. The participants stood and sang together. Prof Subbarao introduced the Chief Guest Prof Niranjan Barik and shared how Prof Barik has contributed to the teaching-learning process in the areas of political science and international relations in the state of Odisha. Prof Subbarao highlighted Prof Barik’s role in institution building in creating School of International Studies (SIS) first ever such school in Odisha at Ravenshaw University. Prof Barik in his key note address shared the story on how Odisha became a separate state and how Odia nationalism shaped the movement. He emphasized that the legacy of this movement is important as Odisha took leadership in creating language as the basis of state formation in India. In the present context as there is global attention on Odisha, he advocated that Odisha needs to showcase its rich history to the outer world. 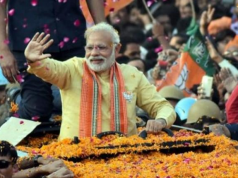 He highlighted that there is now renewed energy and momentum in Odisha to connect to the world through Odisha’s history, culture and economy. 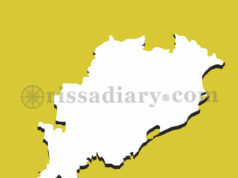 He shared how there has been a global increase in number of researchers and policy makers interested in Odisha. He hoped that now when Odisha is attracting global attention, Sri Sri University is ready to take leadership in this movement. Prof Barik suggested that the Sri Sri University should open a Centre for Odisha Studies which would attract national and global scholars interested in Odisha. Praising the effort of Art of Living and Sri Sri University, Prof Barik revealed that how he gets great holistic satisfaction while he comes to the campus and he felt this would be true to everyone who visits this campus. The debate competition started after the inauguration. 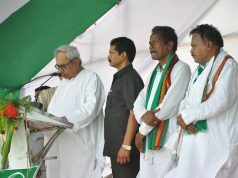 The debate focused on the journey of Odisha in last 80 years and whether Odisha is a developed or underdeveloped state. Prof Pratima Sarangi, the HoD of Department of Good Governance and Public Policy and Prof Narsingh Majhi, the HoD of Faculty of Media Studies joined Prof Niranjan Barik to judge the debate competition. Students argued on both sides. In the UG segment Ms. Diksha Kajaria was the winner and Ms. Richa Kaushik was the runners up. In the PG segment Ms. Sweta Leena Panda was the winner and Ms. Varsha Mishra was the runners up. Students received mementos and certificates from the Chief Guest and the VC. Prof Subbarao expressed gratitude to the Chief Guest Prof Niranjan Barik, the Vice Chancellor Prof Nand Lal and Director Operations Mr. Narendra Lamba. He also thanked the organizing team including Ms. Saloni Mishra, Mr. Bibhu Prusti, Mr. Mahesh Gouda, Ms. Swaati Mishra, Mr. Debashis Sahoo and Mr. P. Sarat. In the valedictory session, Ms. Gayatree, an UG student of Odissi Dance at Sri Sri University performed on Bande Utkala Janani. Avkash Satpathy proposed general vote of thanks. Mr. Sarthak Mishra and Ms. Deevekalyani Kalyani Das were the anchors.